It takes a lot of diligence to create a pickup truck that looks as good as it performs, but this is done without breaking a sweat on the F-150 Platinum trim. It features a satin chrome two-bar style grille, with satin chrome surround, silver mesh inserts and Quad-Beam LED headlamps flanking its interior. Moving to the bed, LED Box Lighting and a Cargo Management System ensure that you’ll get everything you need to haul where it needs to go safely. 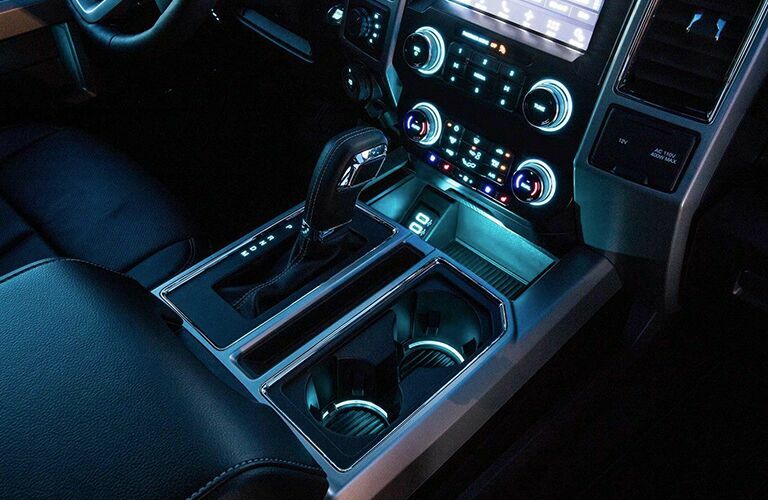 Clearly, the 2019 Ford F-150 Platinum has pulled out all the stops to make sure that you enjoy every drive. 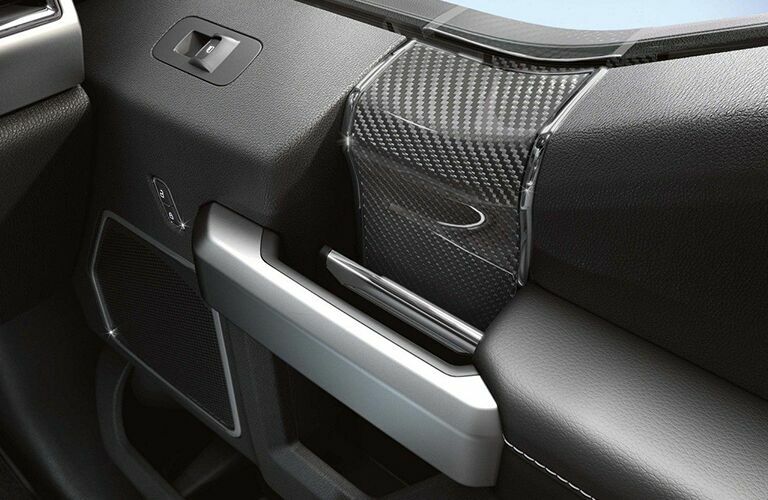 It features an 8-inch productivity screen, SYNC® 3 infotainment system, Reverse Sensing System, and even Ambient Lighting inside to keep you connected and comfortable. 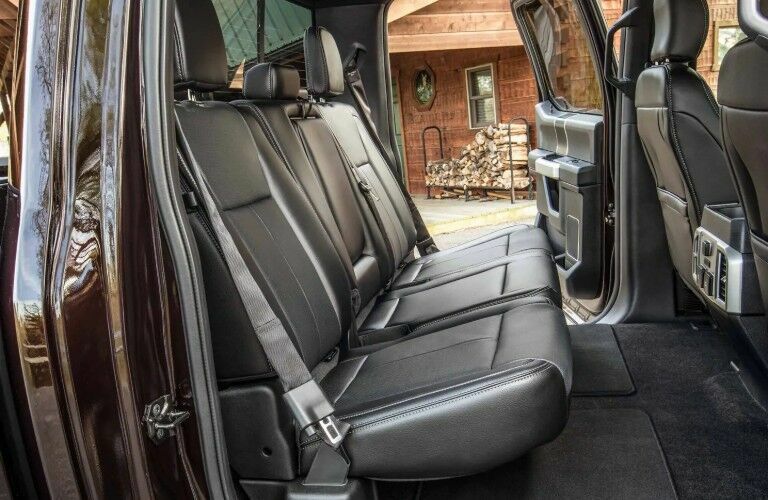 So, all that’s left for you to do is relax on the Platinum trim’s leather seating, adjust its Dual-Zone Automatic Temperature Control just how you like it, and ride on in confidence! For Music Canada, platinum designation is reserved for artists and recordings that bring new, fresh and fun ideas to the table, so much so that they’re consumed by hundreds of thousands of Canadians across the nation. For the Ford F-150 line, the Platinum trim follows much of these same ideals, effortlessly blending sleek style and serious strength that’s sure to please any type of automotive consumer. Starting first under the hood, the 2019 Ford F-150 Platinum brings a 5.0-litre TI-VCT V8 engine to the fold, which can churn out a world-beating 395 horsepower and 400 pound-feet of torque. We say world-beating because, literally, no other truck can top the payload capacity that the F-150 Platinum trim is capable of handling. 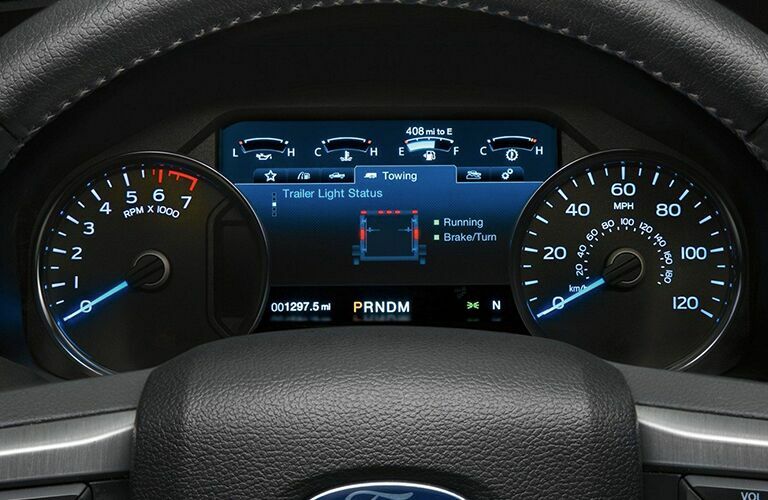 Plus, with Trailer Brake Control, Trailer Sway Control and Hill Descent Control all available, there’s no terrain that you can’t conquer with the F-150 Platinum by your side. Keep reading below to see what else it can do! The 2019 Ford F-150 Platinum is, fittingly, already a smash hit on the Canadian market. We welcome you to contact our Sherwood Ford sales team today if you’d like to test drive one!